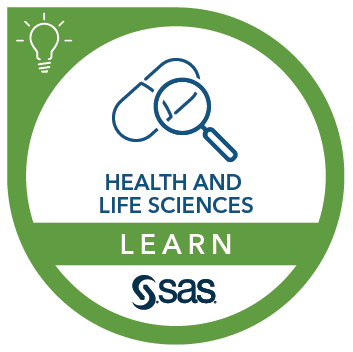 This course is a comprehensive introduction to the SAS Clinical Data Integration solution, which makes full use of the SAS Data Integration Studio application and adds additional functionality related to clinical data integration. This course introduces the essentials for using SAS Data Integration Studio to register source and target tables and to create and manage jobs that transform source tables and load them into target data structures. SAS Clinical Data Integration supplies pre-defined CDISC standard definitions for SDTM and ADaM table structures and content and this course shows how to leverage those standard definitions to create jobs that transform source data from clinical studies to load those SDTM and ADaM standard structures, to validate the structure and content of those data structures based on the standards, and to generate CDISC standard define.xml files describing the SDTM domains and ADaM data sets that are part of clinical submissions. create define.xml files for CDISC clinical submissions.